Today I rode in the truck and played it safe. I felt a bit better in the morning, but still couldn’t quite tell if I was feeling sick or feeling hungry. I had brief hope of cycling some, so wore cycling gear. Hence, after packing my gear I got on the dinner truck. This one stops briefly at lunch but otherwise continues on to camp. 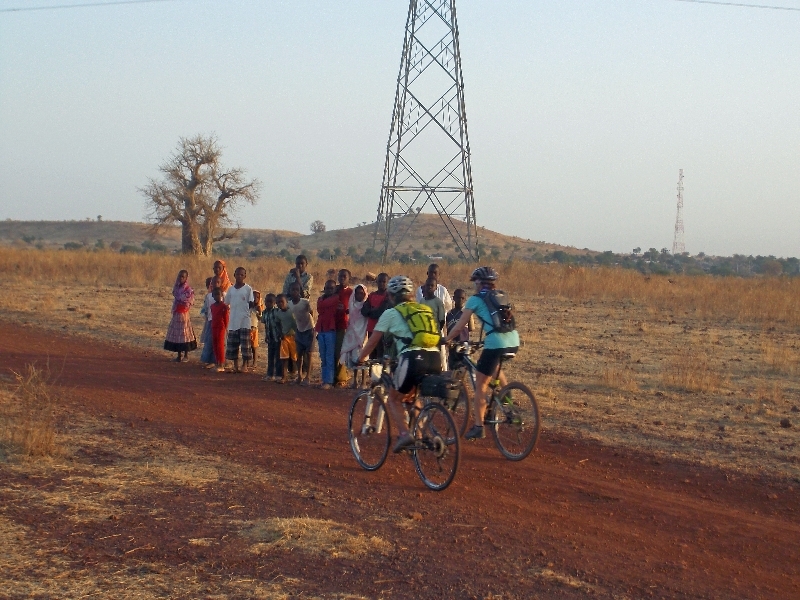 We were only 1km from the paved road, which was a relief for those riding today. The countryside had a little more topography and terrain around. It was still grassland areas. 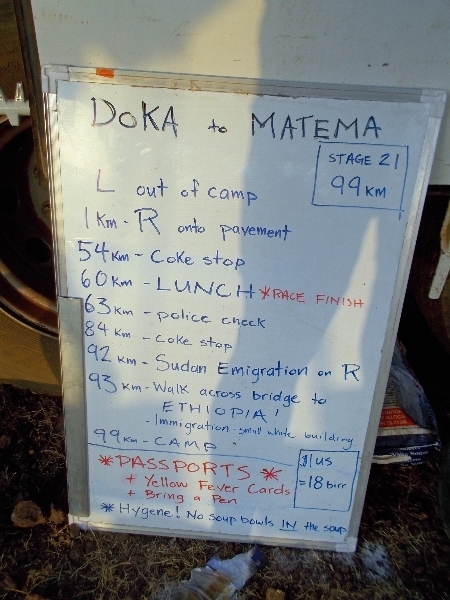 We stopped briefly at lunch truck and then went to the border town: Gallabat (in Sudan) and Metema (in Ethiopia). Sudan had an exit form to complete and then we walked the bridge to Ethiopia where they checked our passports against large paper books. Mine passed the test, though this all took a while and both we and truck had cleared customs. After this we drove to camp on edge of town. I was slowly feeling stronger and even good enough to eat seconds. 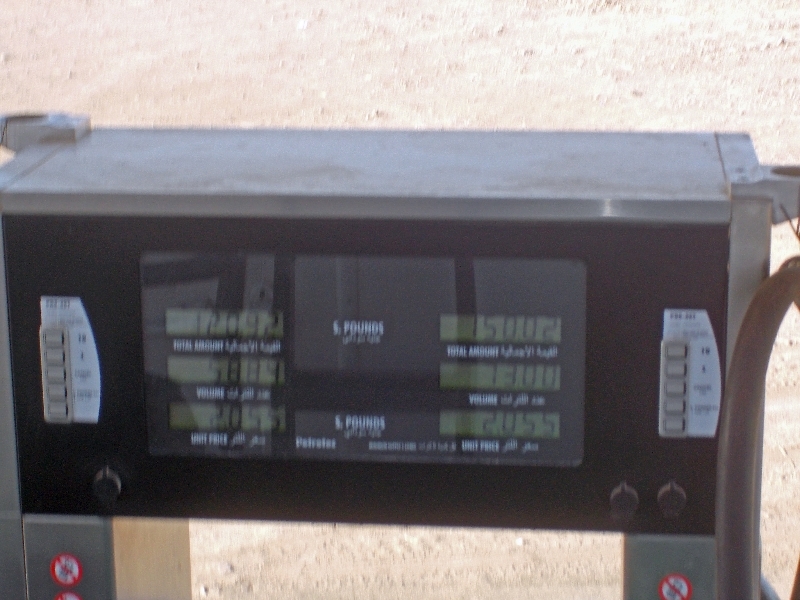 Diesel costs 2 Sudanese pounds per liter here or approximately $1.30 per gallon.